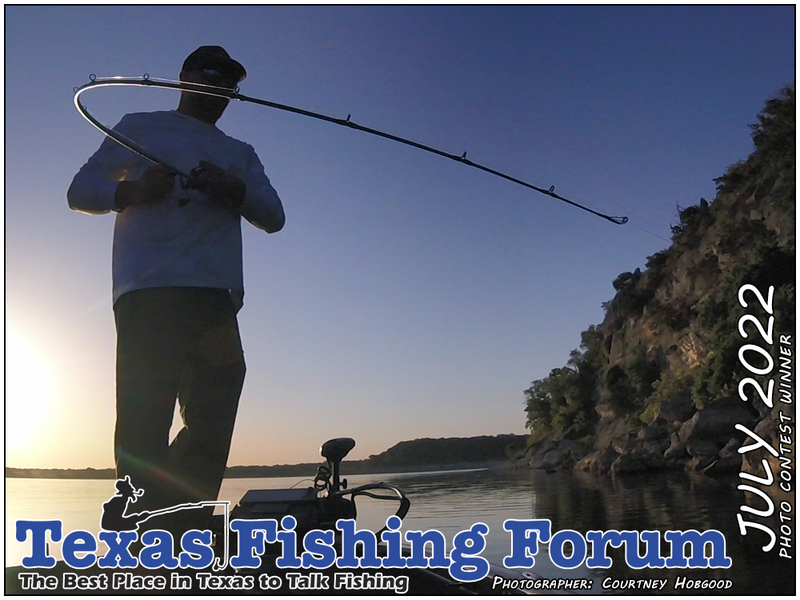 Texas Fishing Forum | TFF | The Best Place in Texas to Talk Fishing! Welcome to the Texas Fishing Forum - click anywhere on the photo to enter! Click here to enter our monthly photo contest.